Five years ago, WBUR and NPR began a partnership to air an expanded, two-hour Here & Now to more than 300 NPR member stations across the country to meet growing audience demand for midday news and analysis. Here & Now has doubled its audience since 2013 and is now carried on 472 NPR member stations across the country, reaching an estimated 5.2 million weekly listeners. 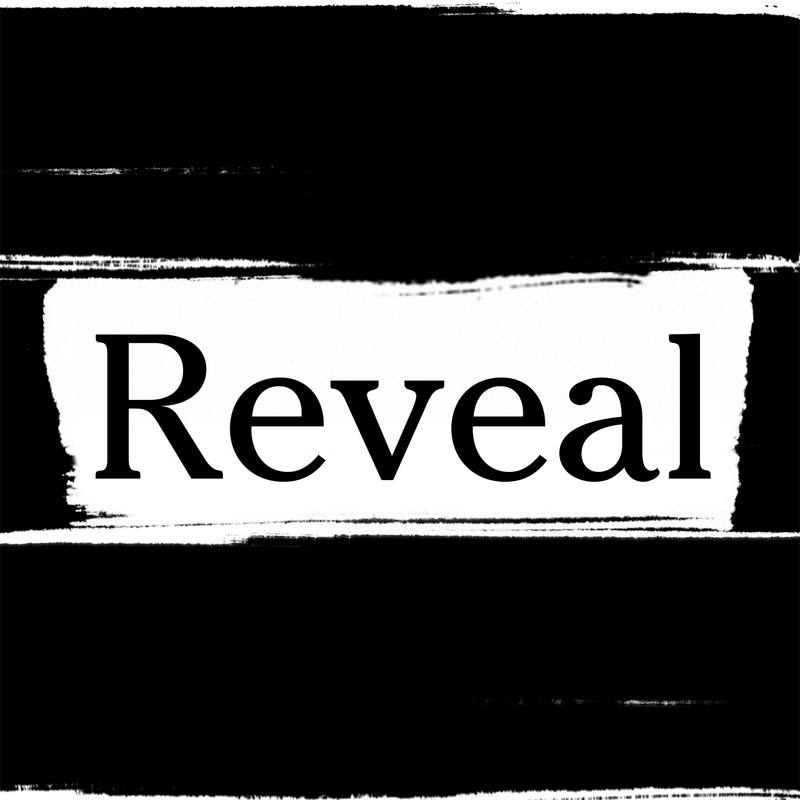 To mark the fifth anniversary of Here & Now, WBUR unveiled a brand-new, state-of-the-art studio for the national, midday, public radio newsmagazine. The 1,100-square-foot space located at WBUR’s headquarters in Boston features two control rooms and two studio spaces to accommodate the needs of the ever-expanding daily two-hour show co-hosted by award-winning journalists Robin Young and Jeremy Hobson. 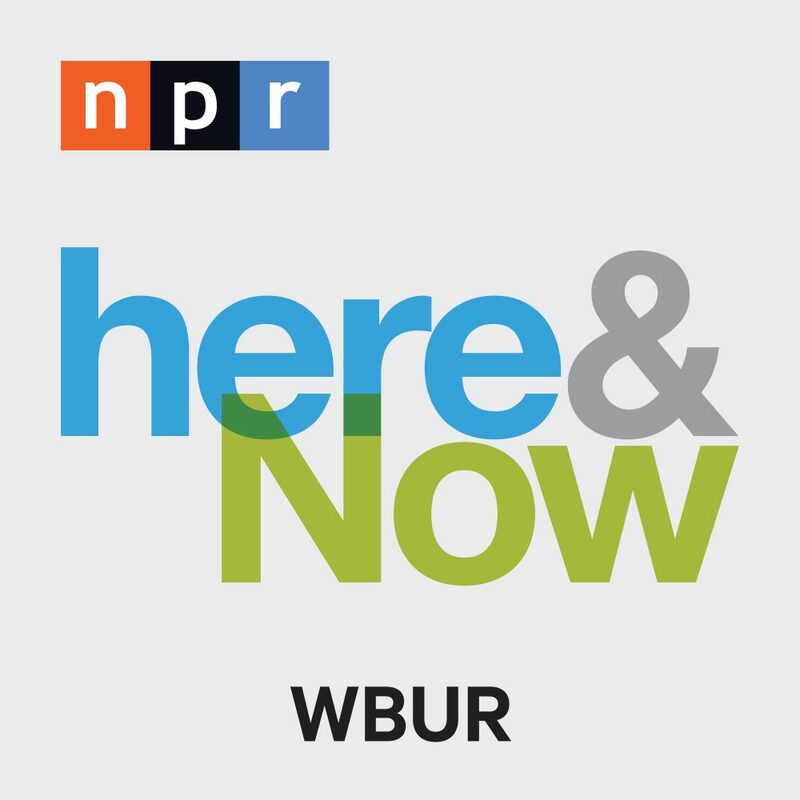 Here & Now’s audience has grown 18% in the Boston area (WBUR) over the past year. Featuring time-ly, smart and in-depth news, interviews and conversation, Here & Now continues to see rapid expan-sion in markets such as Austin (KUT), Atlanta (WABE), Detroit (WUOM) and Portland (KOPB), ranging from 19-39% growth in the past year (Source: ACT 1, Nielsen Audio Nationwide, Spring 2017-Spring 2018). The Here & Now studio is the first new studio at WBUR in more than 20 years. In addition to the two control rooms and two studio booths, it has a 4K capable camera system integrated into the larger stu-dio booth as well as extensive sound and vibration mitigation installed in the floors, ceilings and walls. The construction and design team of the new Here & Now studio was comprised of Russ Berger Design Group, KSID Architecture and Design and ZVI Construction. Here & Now is made possible with special funding from Geico and MathWorks.